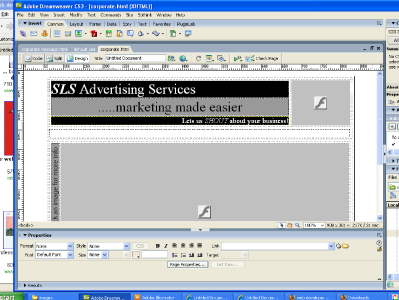 If you choose SLS Advertising Services to develop your website you will wonder why you didn’t make the call earlier. You will be assured of a great finished product because we promise to keep developing the site until you are 100 per cent satisfied. No matter what your web development requirements may be we are here to help you every step of the way. Just click on our portfolio link to see the websites of just some of our highly satisfied clients who will all vouch that having a website developed by SLS is the best thing they have done. Why not contact us today so we can begin to turn your web dreams into reality?